3 pack of our Super Stealth 2.0 design with minimal branding, no logos on the waistband to stay under the radar in the most extreme of situations. The 2.0 version has our new design registered bigger stash pocket but on inside to secretly keep more of your valuables safe. Smuggling duds boxer briefs, part of the new Stealth Range. All Smuggling Duds boxer shorts have the design registered stash pocket. Caution design! Black and yellow caution boxer briefs with yellow thread trim and buttons. All Smuggling Duds boxer shorts have the design registered stash pocket. The infamous queens head logo from Back to Basics! Legendary in UK clubland and now an amazing 20 years old, Back To Basics is the UK’s longest running weekly club night! All Smuggling Duds boxer shorts have the patented stash pocket. The Jungle Camo compression shorts are the first editions to the SD Pro Range from world famous underwear brand Smuggling Duds. 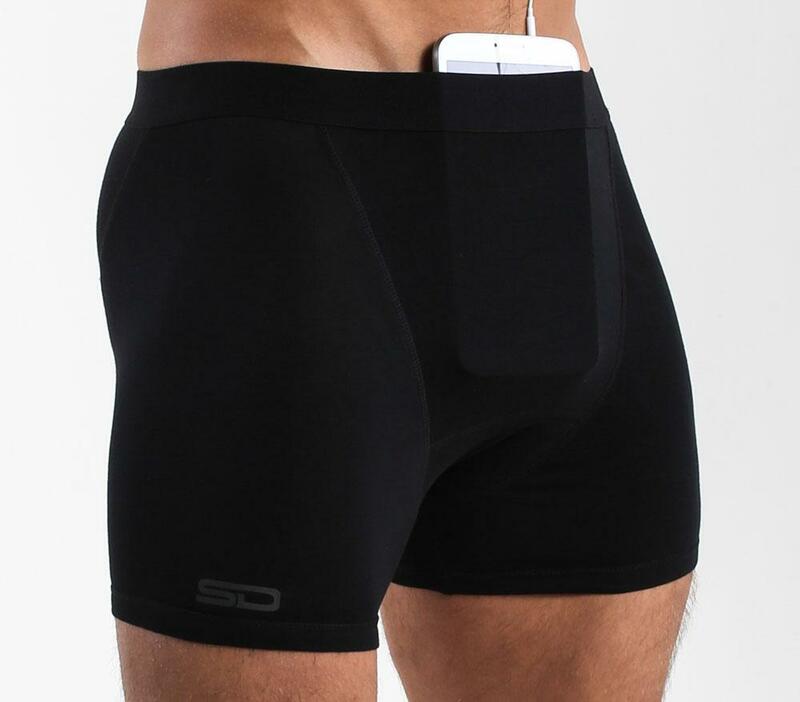 Not only can they be used as standard compression shorts giving you great support and comfort but have a pocket at the front that can be used to hold a cup in place and keep any other valuables safe! The North Sea Collection by Smuggling Duds has a new bigger design patented stash pocket so you can keep more of your small valuable safe and comes in 4 unique styles with our England, Scotland, Viking and Pirate inspired boxer brief designs. The Scotland design features the Rampant Lion and Scottish Thistle pattern with a St. Andrews cross on the right leg panel. The Viking design features a Shield, Swords, Axes and Valknut (Odin’s symbol to remember slayin warriors) grey pattern finished off with the red Raven that used to fly on the flags of the most famous Viking long ships. The Pirate design features a Nautical Pirate inspired pattern in a blue colour finished off with some white Skull and Cross Bones. You can get them individually for just £16 each or as a 4 pack for £50 saving £14. Super stealth design with minimal branding, no logos on the waistband to stay under the radar in the most extreme of situations. Black fabric and waistband with grey thread trim and buttons. 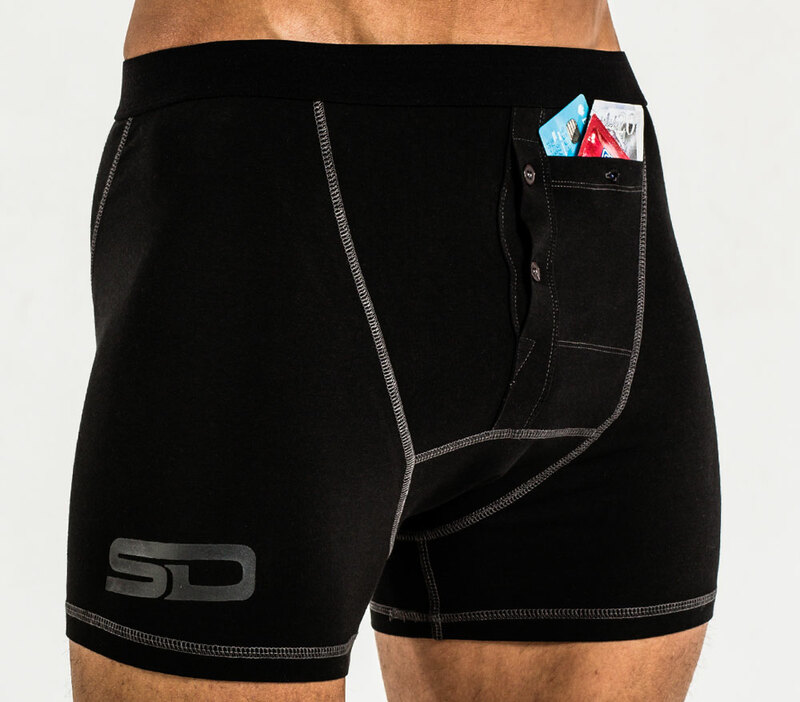 All Smuggling Duds SD boxer shorts have the design registered stash pocket. Swedishdesign boxer shorts, Sweden inspired with the trademark blue and yellow cross. Part of the new International collection part II. All Smuggling Duds boxer shorts have the design registered stash pocket. Smuggling Duds 25% Off January Sale Discount Code! 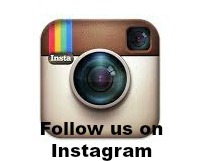 Posted in Smuggling Duds Tags: Discount Sale, Smuggling Duds Comments Off on Smuggling Duds 25% Off January Sale Discount Code! Digital Camouflage with black thread trim and buttons. All Smuggling Duds boxer shorts have the design registered stash pocket. Paintball splat patterned! Bright green paint splatswith white thread trim and buttons. All Smuggling Duds boxer shorts have the design registered stash pocket. What We Like: The bold colours and “stash pocket” design of this range is what it id all about here. The St Patrick boxer is part of a International range which includes many countries. The stash pocket is a really cool design feature enabling you to lounge around the house with your smart phone pocketed while listening to your favourite tunes or perhaps you would prefer to carry some protection & lube in there? Who We’d Recommend Them To: Guys who like a fuller boxer short and wanna feel fashionable. When We’d Wear Them: The heavy cotton blend make these a definite winter time short. Pouch: Button fly with “stash pocket”.